They are the last of 12 released Ukrainian sailors. 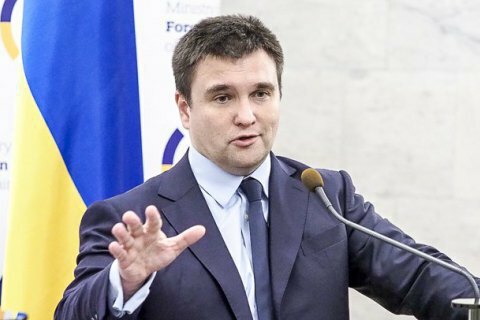 Two Ukrainian sailors are returning home from pirate captivity, Ukrainian Foreign Minister Pavlp Klimkin has said. "Two Ukrainian sailors – members of the ARK TZE and ANUKER AMBER crews – are returning home from pirate captivity. They are the last of the 12 released Ukrainian sailors who have been held by pirates since last year, he tweeted. ARK TZE and ANUKET AMBER were captured by pirates near West Africa in autumn 2018.